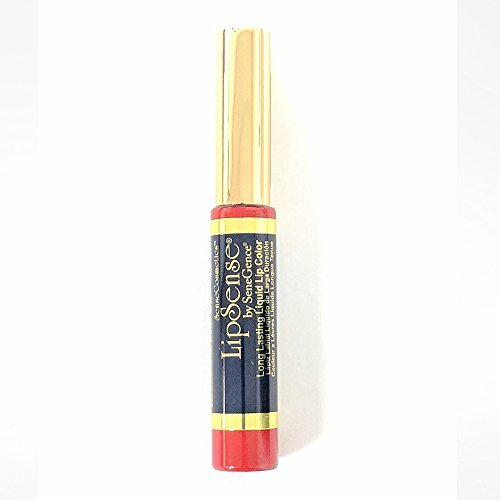 Lipsense Color MUST be used with Lipsense gloss to seal the color. It will not work with other glosses or chapstick. If you have any questions about this product by Lipsense, contact us by completing and submitting the form below. If you are looking for a specif part number, please include it with your message. © 2019 - moodstruckfiberlash.com. All Rights Reserved.